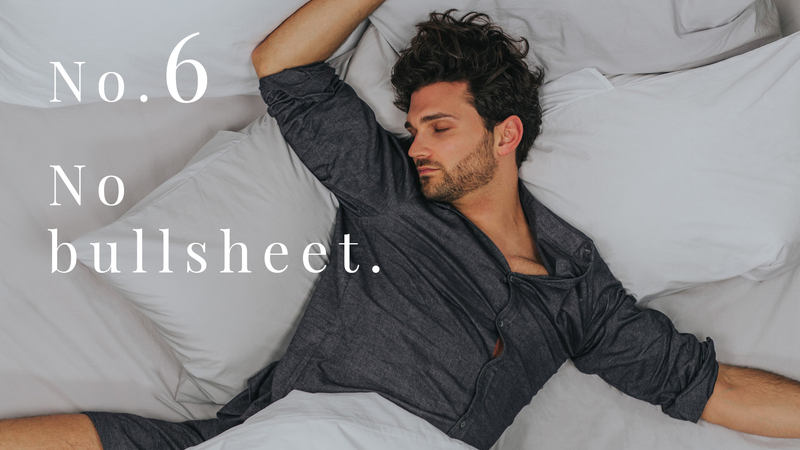 8 reasons you should be sleeping in Bedfolk bedding. 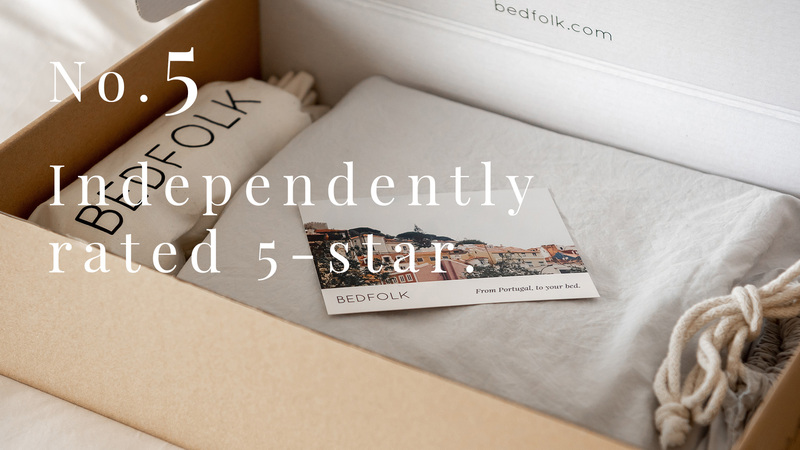 Bedfolk was built on the belief that luxury grade bedding should be accessible to everyone. At Bedfolk quality is the most important thing. We’re proud to partner with the world’s best mills, in the bedding mecca of Northern Portugal. They've been making the finest quality textiles for over 70 years, with unparalleled standards of excellence. By cutting out wholesalers and physical store costs, we’ve been able to bypass all the costs that have no bearing on quality. This means you get luxury bedding for half the price of the high street equivalent. Buying bedding can be a complicated affair - department stores and retailers offer literally hundreds of different options. We’ve simplified things, offering the only three bedding styles you could ever need: Classic, Luxe and Relaxed. Ready to find your perfect bedding style? All Bedfolk bedding is Oeko-Tex certified. That means it’s made without the use of harmful chemicals or synthetics. 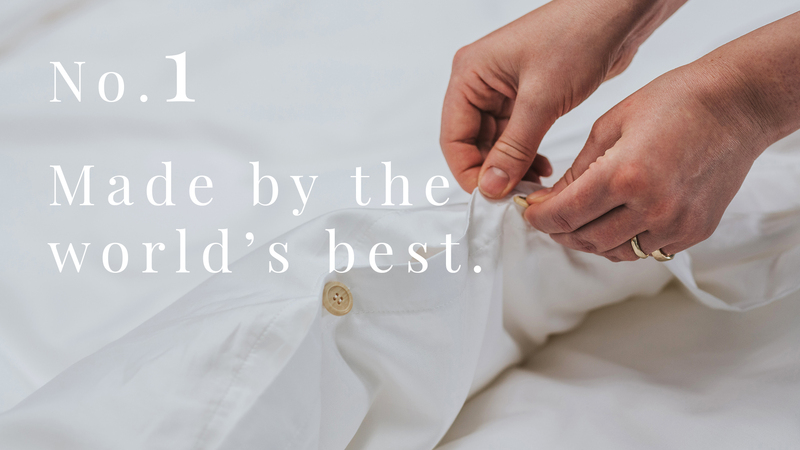 We’re committed to using only the most natural of fabrics and manufacturing mindfully, because we care about your comfort, and we care about the environment. We make bedding unlike anyone else...but it’s not just us saying that. Our lovely customers have independently rated us 5/5. Our philosophy is all about transparency. We refuse to use marketing gimmicks to inflate our prices (high thread counts should not be a thing)! 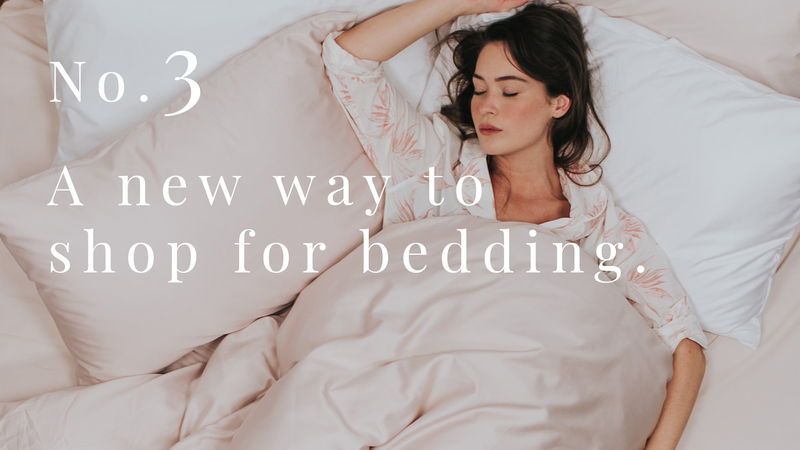 We’ve focused only on what's important when it comes to making high quality bedding, so that you can spend less time worrying about what to buy, and more time sleeping in comfort. 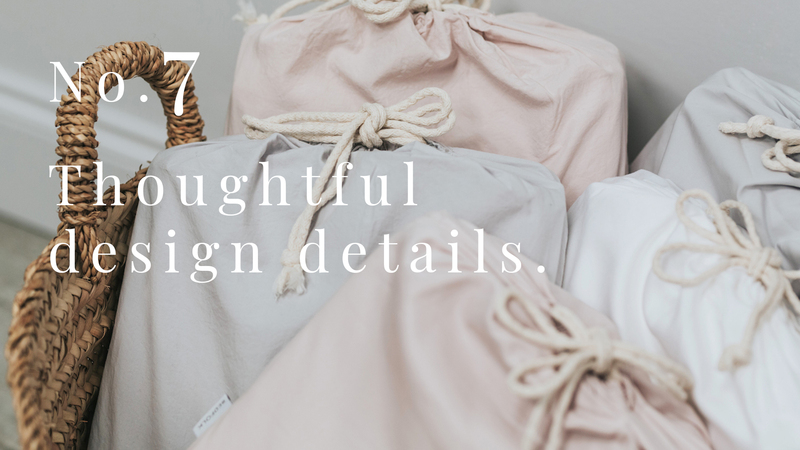 Our pillowcases have envelope backs, our colours effortlessly mix and match, and our bedding is packaged in beautiful cotton storage bags. We design thoughtfully, because life is complicated enough. Ready to feel the difference for yourself? Don't forget we offer free (and super-speedy) UK delivery & returns.